On Guard Touch! School is approaching! OnGuard Touch is a convenient pre-made rollerbottle diluted for children and/or sensitive skin. Roll bottoms of the feet morning and night for immune boosting! 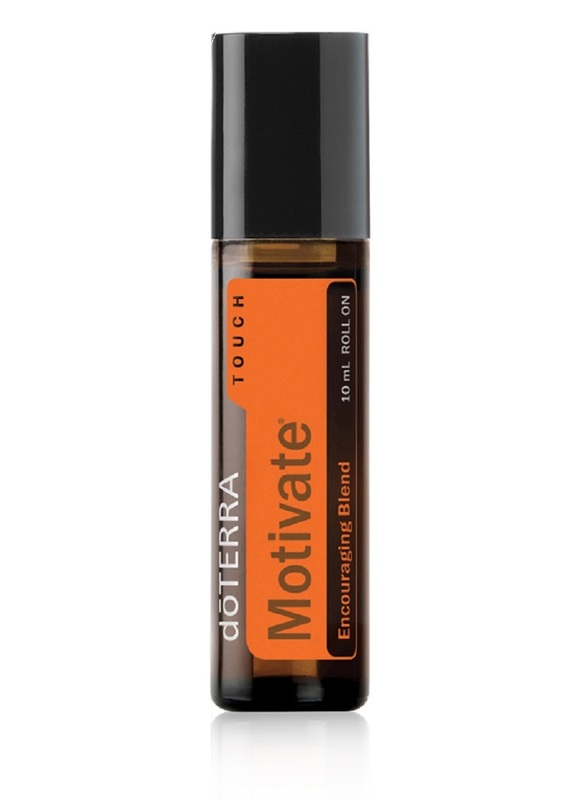 This is a very powerful oil blend! Not enough can be said about this wonderful blended oil. I never leave home without it and everyone who knows me knows this! It is really great for the upset tummy, pain in the tummy area etc. Rub 2 drops on your tummy and it will help immensely. If you have sensitive skin, or using it on Children, mix it with some Fractionated Coconut Oil. If it is really bad, you’ve eaten too much or too spicy or just something that just doesn’t agree with you (or you know you will be indulging! haha)… 2 drops in 4 ounces of water, drink it down and that can be a big relief. It has calming properties of Ginger, Fennel, Coriander, Peppermint, Tarragon, Anise and Caraway oils in it. ZenGest is a dōTERRA proprietary blend mixed to calm and soothe you, body and soul. ZenGest can be diffused for its licorice aroma, applied topically, or taken internally.